I Heart the Cranberries fundraiser concert in aid of Adapt House and Limerick Mental Health Association is a success! 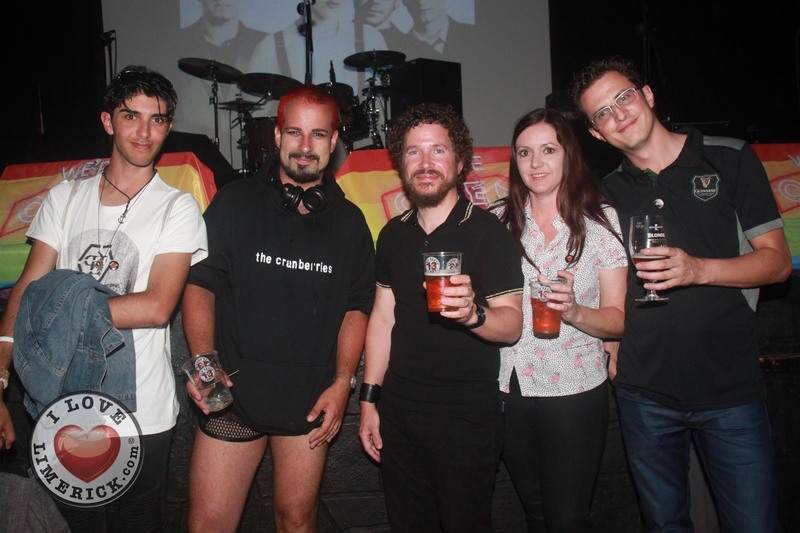 The I Heart the Cranberries fundraiser concert in aid of ADAPT Domestic Abuse Services and Limerick Mental Health Association took place in Dolans on July 5, 2018, as part of the Limerick LGBT Pride Festival 2018. The concert was a tribute to Cranberries singer Dolores O’Riordan and the event raised €1730 for each charity. Over twenty artists from all over Ireland gathered at Dolan’s to pay tribute to Dolores O’Riordan and the music of the Cranberries. 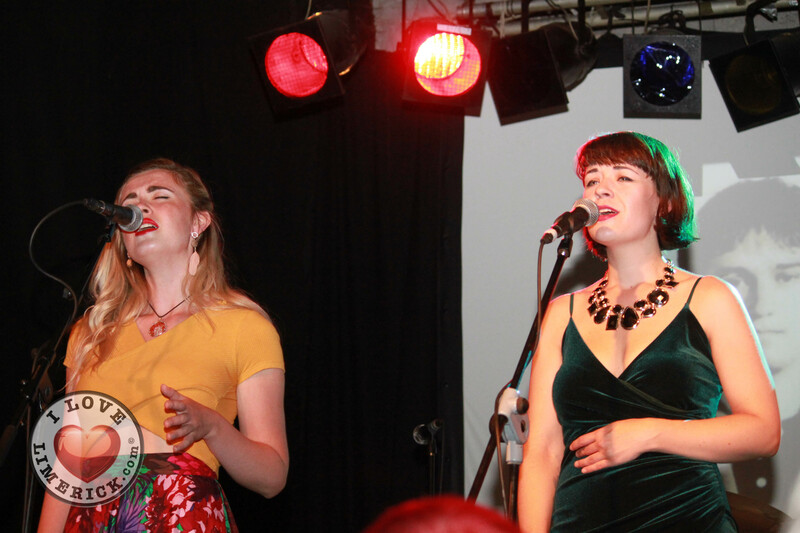 On the night a brilliant house band recruited just for the event brought an explosive performance of some of the band’s chart-topping anthems, aided by leading female vocalists from Limerick and beyond. The I Heart the Cranberries fundraiser concert not only celebrated Dolores O’Riordan and the Cranberries but all profits from tickets and donations have gone to local charities ADAPT Domestic Abuse Services and Limerick Mental Health Association. The event was organised by Limerick singer-songwriter Emma Langford, who represents The Limerick Lady, a grassroots organisation based in Limerick, which focuses on promoting discussion around gender, gender balance and visibility of female artists. “I ran it in collaboration with Limerick Pride as part of Pride Week, to celebrate diversity, and to honour the life and legacy of Dolores O’Riordan. We decide to use the show as an opportunity to raise funds for two fantastic local charities, Limerick Mental Health Association and Adapt Domestic Abuse Services,” said Emma. “I chose to suppose the Limerick Mental Health Association as Noel Hogan of the Cranberries asked that we donate funds from the show to a mental health organisation, in honour of his late friend and bandmate Dolores who often struggled with her own mental health. ADAPT is a cause that the Limerick Lady has always supported, and is a vital resource for people of all genders in Limerick and in Ireland suffering from domestic abuse. Both charities provide crucial supports here in Limerick,” she continued. Claire Flynn, Manager of Limerick Mental Health Association said that this fund would help them to continue to provide social, creative and wellness activities for adults under the care of mental health services.